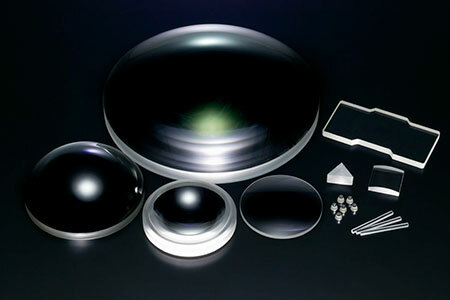 We exhibit latest materials in "SPIE. Photonics West 2019"(2-7 February 2019 in San Francisco ). Thank you for visiting our booth at "RoboDEX Robot Development & Application EXPO" . Our website's URL have been changed as follows. We exhibit latest materials in "RoboDEX Robot Development & Application EXPO" (Jan.16 through Jan.18 in Tokyo Big Sight,Japan). We will be closed from August 13 (Mon) to 17 (Fri) . We apologize for any inconvenience. Updated the SDS of the support page. Our inquiries system is now fixed. We apologize for causing you a trouble. We confirmed that we had some problems with our inquiries system from May 23. We are currently working to solve the problem. Please accept our apologies for causing such inconvenience. We will be closed from April 28 (Sat) to May 6 (Sun) . We apologize for any inconvenience. 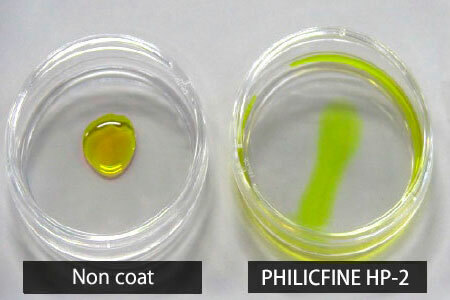 Added a new color to our range of fluorescent materials. Added a new Support section. Product pamphlets are now available for download. Pamphlets can be downloaded and used from the respective product pages. Thank you for visiting our booth at N-Plus. We made a website of PHILICFINE. Thank you for visiting our booth at OPTICS&PHOTONICS International Exhibition. We made a website of FLUOBRIGHT. We will be closed from August 15 (Mon) to 19 (Fri) . We apologize for any inconvenience. This website is now available in a mobile version. It has been updated for optimal viewing even when accessed on a smartphone. Please keep visiting our site. Thank you for visiting our booth at Photonix2016. Photonix2016 (April 6 through April 8 in Tokyo Kokusaitenjijo), we will co-exhibit with Canon Chemicals, Inc. 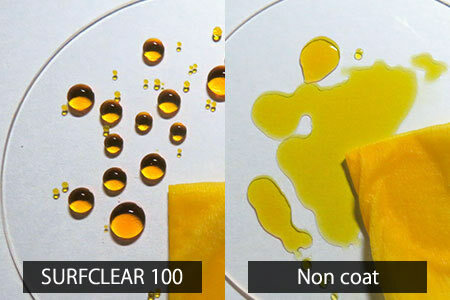 Following the release of SURFCLEAR 100, an oil-repellent vapor deposition material that achieves the world's highest level of abrasion resistance, we have put on the market the SURFCLEAR 200 series that offer higher levels of both UV resistance and alkaline resistance than the 100. 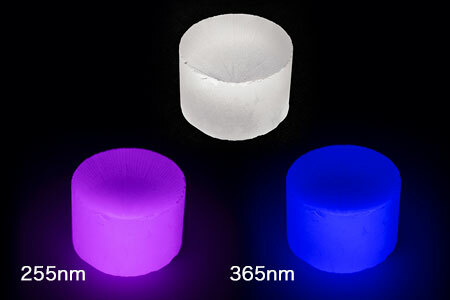 We have released LUMILEAD SiO, in which the generation of splashes is reduced significantly. 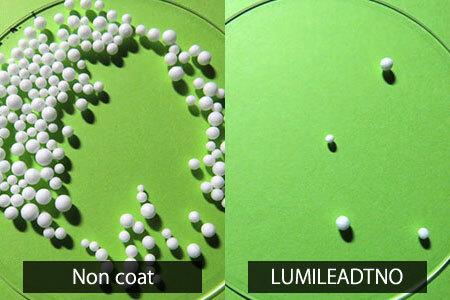 We have released LUMILEAD TNO, our newly developed evaporation material with high refractive index, being capable of effectively preventing dust adherence because of its extremely high antistatic performance.